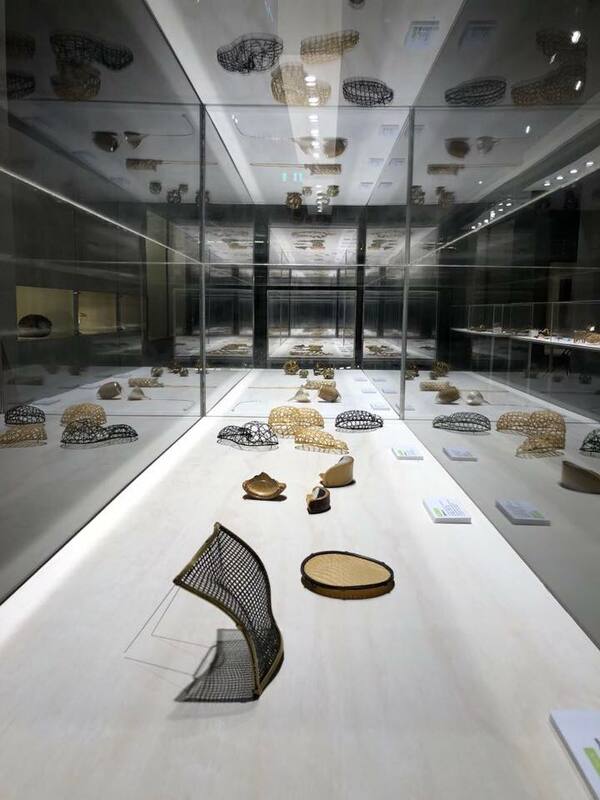 Fashion, fiber crafts, and eco-friendly art will take the center stage of this exhibition marking the grand opening of Taiwan's first-ever Museum of Fiber Arts in Taichung City. 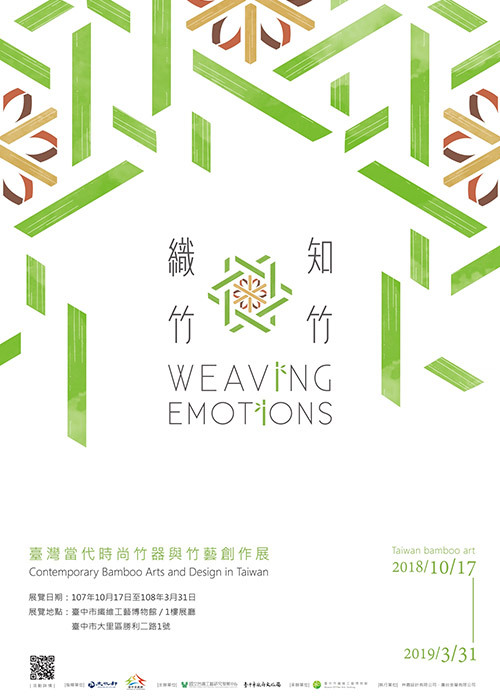 "Weaving Emotions: Contemporary Bamboo Arts and Design in Taiwan" will feature the works of eight Taiwanese master bamboo artisans, Japanese designer Hajime Nakatomi (中臣一), and collaborative work featuring Taiwanese handiwork and French design under the creative platform "Hand in Hand." 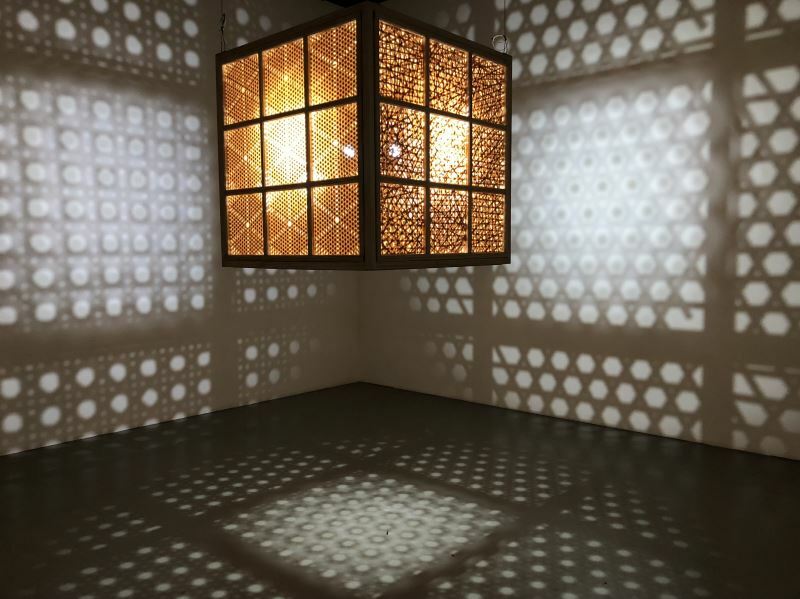 "Hand in Hand" is a creative platform underpinned by the principle of generating a symbiosis among design, crafts, and the environment, where designers work hard in hand with artisans to preserve, develop, and transform traditional handicrafts that in today's economic context would otherwise decline and fade. The Taiwan-France joint initiative has facilitated 5 art residencies, held 4 major exhibitions in Paris and Taipei, hosted 7 workshops in France and Taiwan, and won 2 awards with the help and participation of 15 designers and 32 artisans from both nations. The bounties of this fruitful collaboration from 2010 till today will be on display at "Weaving Emotions" for visitors to see how French designers uphold green and sustainable practices, and how Taiwanese artisans experiment and invent new forms in their age-old crafts. Also on display will be conceptual pieces by Nakatomi, one of Japan's most eminent contemporary bamboo artists, as well as delicate woven works by eight Taiwanese master artisans to present the beauty of traditional handcrafts that are infused with modern aesthetics. 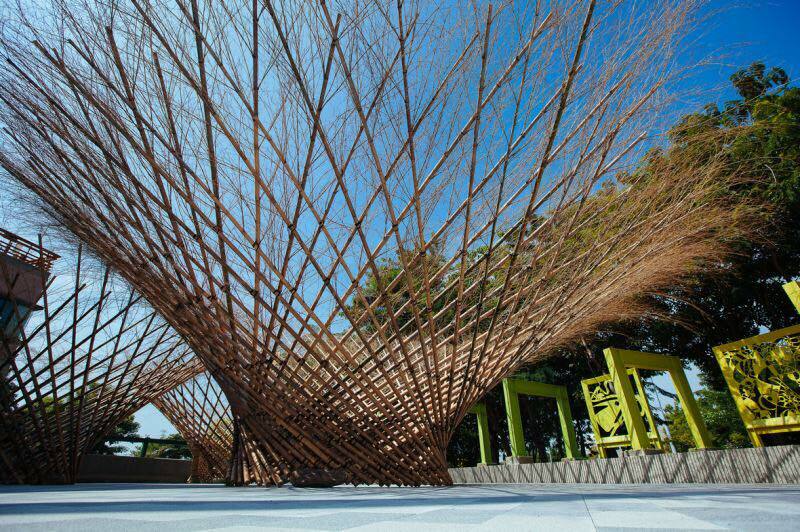 "Weaving Emotions: Contemporary Bamboo Arts and Design in Taiwan" is curated by the National Taiwan Craft Research and Development Institute upon the invite of Taichung City's Cultural Affairs Bureau. 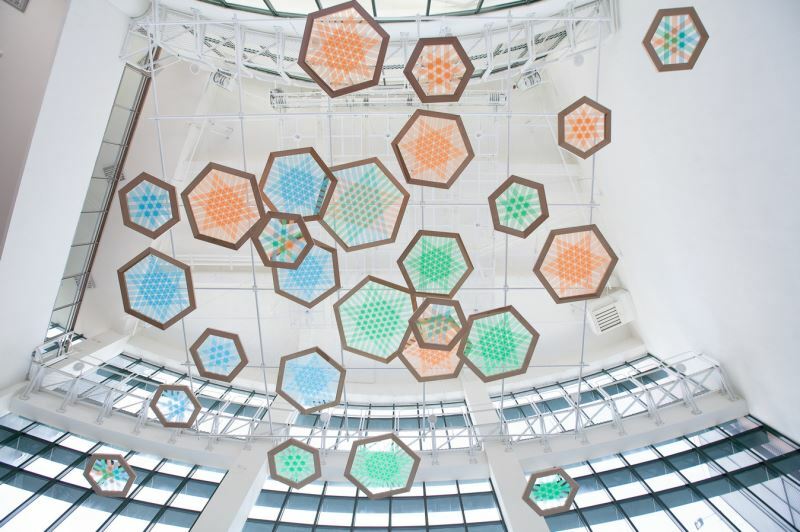 Transformed from the underutilized Taichung English and Art Museum for children, the venue underwent 12 months of renovation and will reopen its doors as the nation's first Museum of Fiber Arts on Oct. 17 in Taichung City. Visitors Today:172. All Time Visitors:1,229,979.